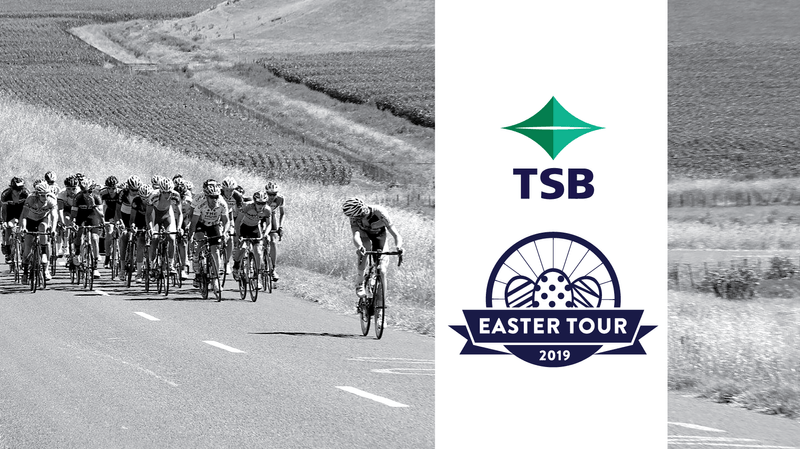 The tour this year will be held over three days, with racing for Grades A through to E, including three Road Race stages and a Time Trial. It’s another fantastic multi-day race offered by the Ramblers Cycling Club, and ideal preparation for those looking to get some great training before the New Zealand Club Nationals. Thanks to our fantastic title Sponsor TSB!